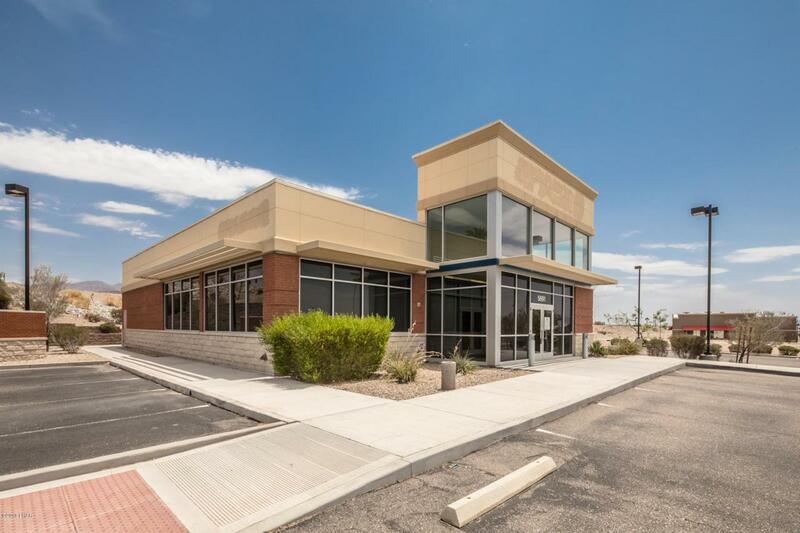 Premium building on out parcel at The Shops of Lake Havasu. Former bank building. Drive-up lanes in place. Quality construction. 1.04 acre site with 24 parking spaces. Ideal location for fast foods or other retail operation. Good Hey 95 access and visibility.